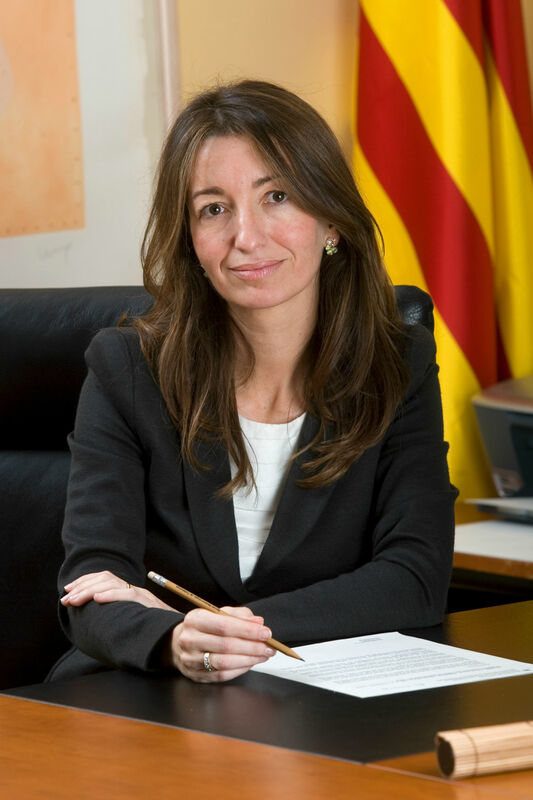 From 2011 to January 2016 Marta was Director General for Environmental Policy, Government of Catalonia. Previously, she worked for 12 years in Sant Cugat del Vallès, a city noted for its leadership in innovation in the crowd of urban space as Deputy Mayor for the Environment, Transport, Communications and Civic Values. she was also appointed Vice President of the Institute of Strategic Management, Economic Development and Information Society of Sant Cugat during 2003-2007. Marta has a Law degree from the Pompeu Fabra University (UPF). She has also graduated in Corporate Communications. IDEC. Pompeu Fabra University, after her studies of Accountability and Management Control, Public Policy and External Communications in Public Administration at ESADE Executive Education.